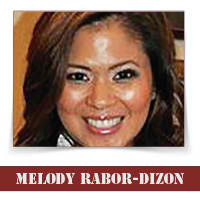 Home / Columnists / Melody Dizon / Is Keto Diet for me? Is Keto Diet for me? Avid readers, you can never go wrong asking your doctor before starting anything. Get his blessings if he will give it to you. For me, portions is still it. Fads are fads. They come and go. Exercise, enough water, enough rest, sleep, balance, portion control – I think that will give you more of a lasting and permanent solution. So is keto for me? It isn’t for me. Till next time.